HAG business seats provide healthy „Sitting in Movement“. The Norwegian manufacturer known for its premium ergonomic business seating employed ipr to accelerate German business through PR campaigns. 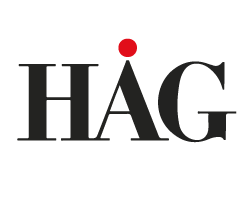 Having developed a press section on the HAG website, ipr created monthly press releases targeted at interior/architectural and business magazines. High-tech cameras, beamers and calculators. 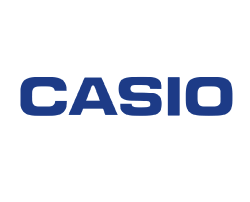 CASIO engaged ipr to take care of their press relations for Exilim digital cameras, projectors and calculators including the handling of test products for journalists. Acting as CASIO press office, ipr designed a coherent plan for monthly press releases targeting b2b and consumer media. Exilim cameras and calculators were supported by competitions and intensive tests by jounalists.